If you live on your own or share with others who are being supported to live independently, you can get support from our Supported Living team. The team works 24 hours a day, 365 days a year. You can get support daytime, evenings, at night, at weekends, on bank holidays – and while you are on holiday. If you live in Lewisham, Newham, Southwark or Redbridge, you may be eligible for a referral to one of our 23 accommodation-based services. Check out the support you can get below. You can make your support go further by Sharing Support, getting involved in Social Inclusion activities, volunteering or working in our Employment Pool. When Stanley first came to live at Hermit Road he was afraid to go out. Very quickly after arriving he started to go out, to do more things for himself, to make friends. He has achieved many of his bigger dreams, including going on holiday to Corfu and finding a girlfriend. The Cs has been providing support for living in the community for people with learning disabilities since long stay hospitals closed in 1993. Twenty-five services in all are registered at Childers Street, Deptford (formerly Norman House) and regulated by the Care Quality Commission. As well as people with autistic spectrum conditions, the people with learning disabilities we support originally came with labels and diagnoses as varied as Moderate Learning Disabilities, Profound and Multiple Learning Disabilities, Severe Learning Disabilities, Complex Health Needs and Challenging Behaviour. Our focus on ability, strengths, interests and achieving potential means we no longer use labels or diagnoses to define or limit people. We continue to support people with a wide range of abilities and disabilities, including physical and sensory impairments, long term health conditions and with behaviours of concern. People live in shared accommodation in ordinary houses or in self-contained flats. 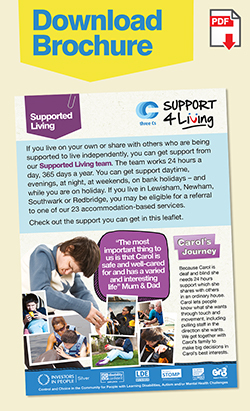 Support is person-centred and aimed at supporting people to live as independently as possible. Staff give 24 hour sleep-in or waking night support as necessary. 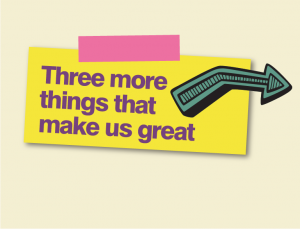 We aspire to support people to live life to the full and be valued by their communities. As well as our checklist of activities above, our approach includes iPlanit, Active Support and Celebrating Success for everyone, as well as access to Social Inclusion activities. Behaviour Support or Shared Support is available to those who need it. Speak Easy is part of our family friendly approach and available to all family members and friends who are involved in the lives of their loved ones. At St James House, we support up to seven adults with mental health issues to manage their mental health, become more independent and move on to more independent living. Each flat is self-contained, and tenants enjoy having their own private bathroom and kitchen as well as living area and bedroom. Tenants also have the opportunity to use a communal lounge and kitchen. We use the recovery approach to mental health at St James, and encourage and support our tenants to maximise their independence through participating in employment and educational activities, developing their daily living skills and participating in culturally relevant activities. Social Inclusion activities and the rest of Our Approach are available to everyone. Dunton Road is a CQC registered residential care home for up to seven adults with enduring mental health conditions. It is a generously proportioned house in an ordinary street in Bermondsey with good transport links to London Bridge and Peckham. There are seven bedrooms, one lounge, an activity room, a kitchen diner and a garden. 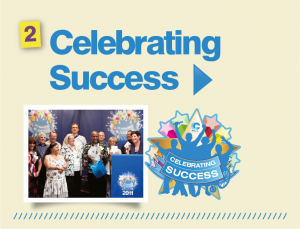 Whilst still using the recovery model of mental health, the service has undergone a complete transformation since 2016, resulting in a Good overall and Good in all areas performance rating from the CQC, and culminating in the manager and the team winning a Gr8 Support Team Award at Three Cs 25th Anniversary Event in 2018. 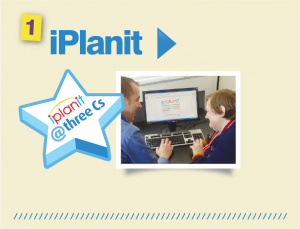 As well as embracing the Active Support model and exemplifying Gr8 support characteristics, staff have encouraged residents to use iPlanit to plan and achieve their goals and dreams. As a result, people’s lives are varied, richer and levels of activity in the home and outside have increased exponentially.